If you've seen Criminal Minds, you know that the friendly relationship between Derek Morgan and his 'baby girl' Penelope Garcia is more precious and loving than any romantic TV couple out there. When Shemar Moore, who portrayed agent Morgan, left, fans everywhere were heartbroken to never see this wonderful bond again. But the show's creators couldn't keep Penelope and Derek apart for long. In the beginning of season 13, Moore returned for an episode, and all was right with the world again. The 48-year-old actor revealed that his cameo and his exceptional on-screen with Kirsten Vangsness was all possible to their close friendship in real life. Just to go home to Criminal Minds, ... to go back because Kirsten Vangsness, who plays Penelope Garcia — my original baby girl — we created that bond together. That was our friendship off camera. Then, we put it on the screen. Kirsten and Shemar were just as surprised by their remarkable chemistry as the rest of us. Kirsten once said in an interview that they were joking around off-camera when writers noticed the spark and transferred it onto the pages. What made the friendship between two actors stick is Shemar's responsibility for Kirsten's career. 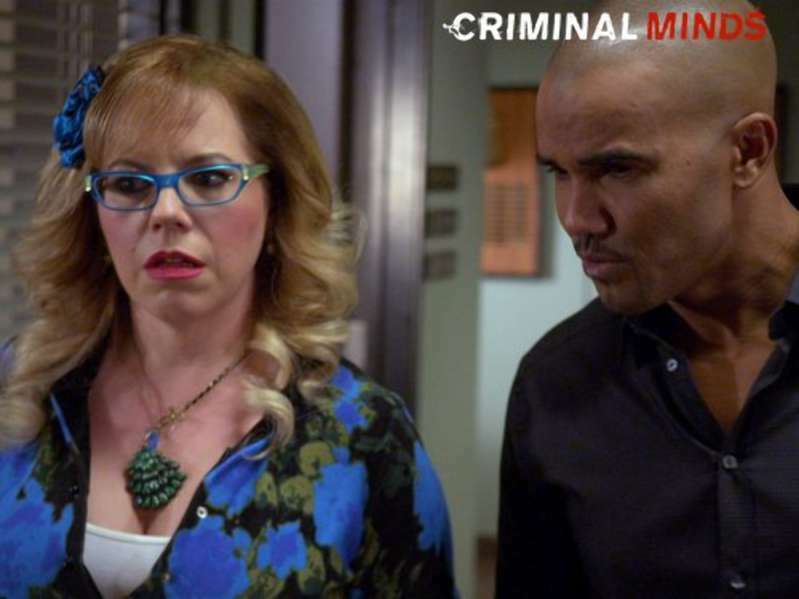 Initially, Vangsness was supposed to appear in one episode, but creators of the show decided to keep her for a bit longer to see how her character will work with Shemar's. As we all know, 'baby girl' and 'chocolate thunder' became one of the best things on the show, which led to Kirsten being a part of Criminal Minds cast for over 13 years now. 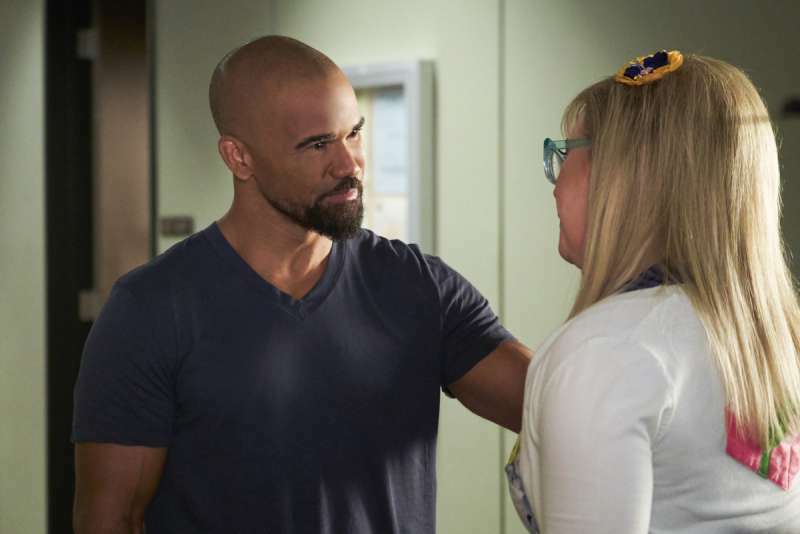 Vangsness understands that she owes her success to Shemar. As her own tribute and gratitude, she co-wrote Moore's final episode on the show, and gave it her all. Even now, when they're not working together anymore, Shemar and Kirsten sustain their friendship and appreciate each other. Kirsten Vangsness is very similar to her character Penelope. They're both friendly, lively, and treat their teams like family. @karendavidofficial Posted this picture of us from the season finale and I don’t know how to repost but let the record show she posted it first. 💥💖I look forward to watching our program and being appropriately spooked by it. Shemar Moore wasn't Kirsten's only friend on the show. She's close with the entire cast and loves spending time with her friends. Criminal Minds cast truly looks like a family, and that's why this show works so well.